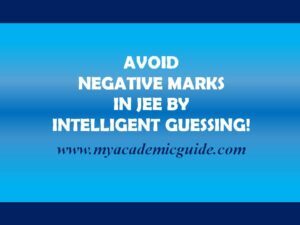 Negative marks for NEET, JEE & CAT-To do Intelligent Guessing or not? Intelligent guessing, instead of blind guessing, is important to avoid negative marks for tests like NEET/ JEE. Anyone who has appeared for NEET, JEE, CAT, and other Multiple Choice Question Tests would know how important Intelligent guessing is. Many times during the exam, you will face difficulty in finding the right answer within the limited time, despite the ambiguity the answer choices presents. 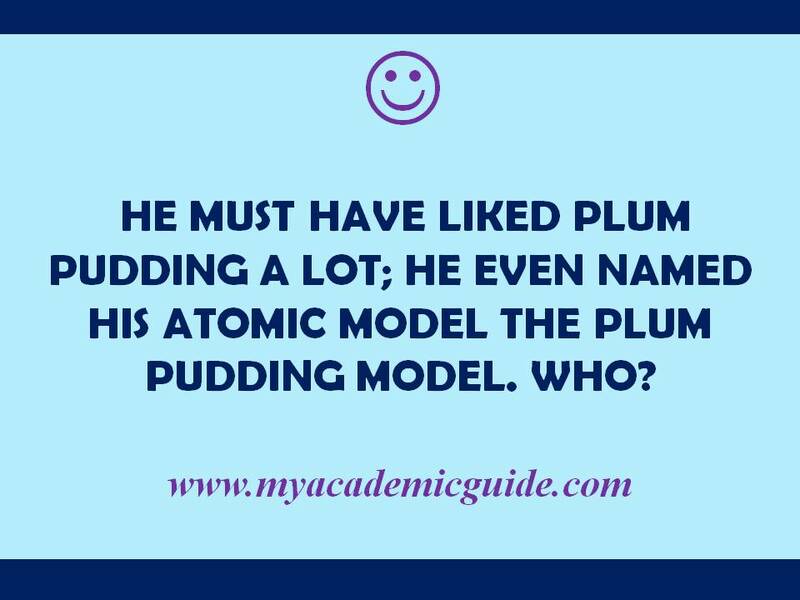 It doesn’t matter whether you have prepared well for the test or not, you will definitely face the difficult choice of whether to guess or not guess the right answer in case of Multiple Choice Questions (MCQs). It would be easy to go ahead and attempt all the questions if negative marking was not a problem. 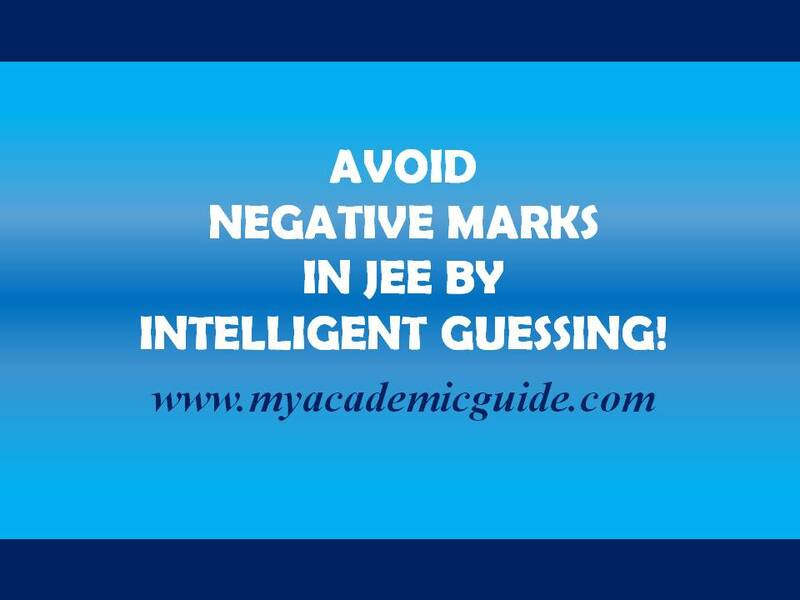 However, exam authorities institute negative marking to avoid guessing. So the eligible candidates who know the right answer will score higher and those who rely on guessing will lose marks. 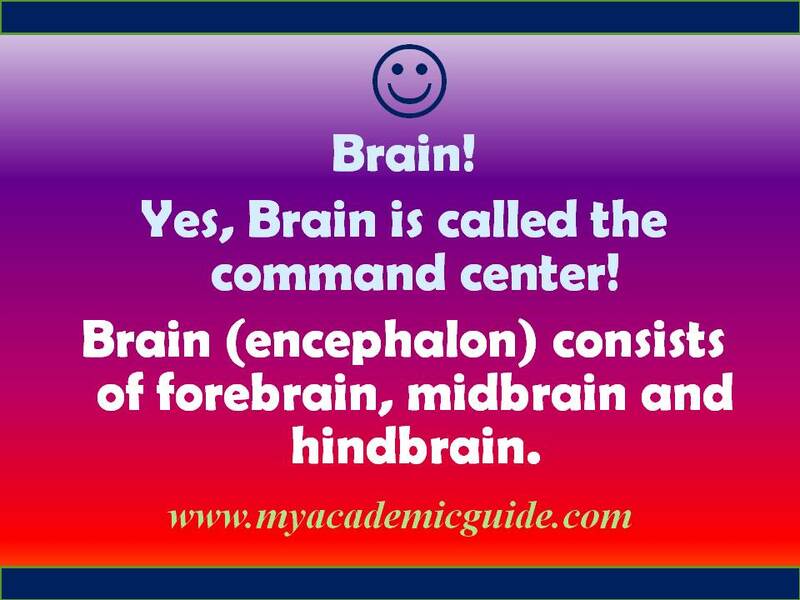 However, by doing intelligent guessing candidates can avoid negative marks while attempting maximum questions and scoring better. Does this mean that one should never attempt questions that are difficult to answer to avoid negative marks? You might have heard of different ways to reduce negative marks for NEET, JEE. Very often, you hear that it is better to leave the question if you don’t know the answer correctly. 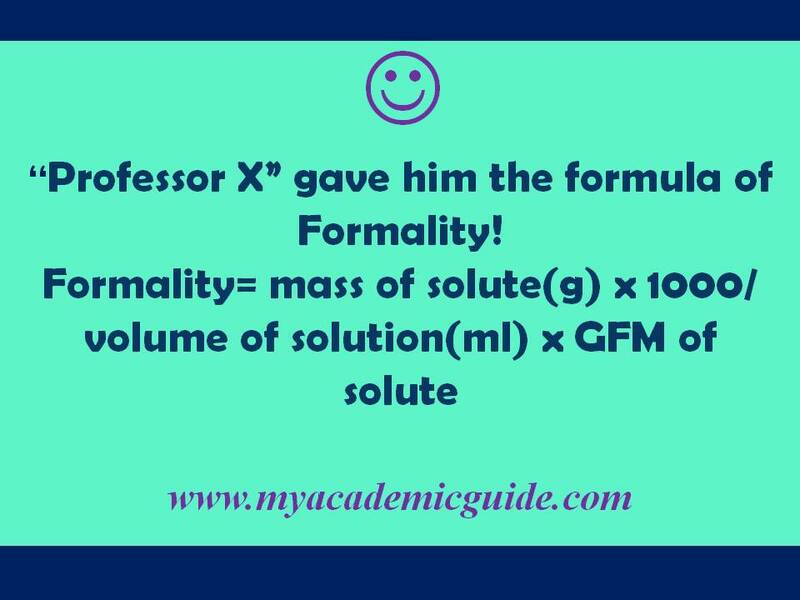 Or you might have heard that one should look at the Math, check the probability of getting the answer right, and act accordingly. However, there is no surefire answer to this. The most sensible method will be to make an intelligent decision between the two options, based on the difficulty level of the question. Let us analyze all three options clearly so that we can reduce negative marking and also score better for NEET, JEE, CAT, and other Multiple Choice Question Tests. When we look at the first option, it says to leave the question if you don’t know the answer correctly. This makes sense in the beginning especially when considering the negative marking. But the problem lies in the fact that NEET, JEE, CAT, etc are competitive exams. This means your performance is ranked in relation to the performance of other candidates too. First option to avoid negative marks: Leave the question if you don’t know the answer correctly. Let us compare the exam performance of you and your friend for NEET 2019. Just imagine, out of 180 total questions, you both have already got 150 answers correct. That means, both of you will get 600 marks. Now, provided you both find the same level of difficulty for the remaining 30 questions, you make the decision not to attempt any more questions. However, check this scenario. Your friend decided to attempt all the remaining 30 questions. With 4 marks for each correct answer, and -1 for each wrong answer, your friend can score anywhere between -30 to 120 marks, just by guessing! That means he can score 570 or 720 marks, depending on how good his guessing is! Now, since you decided not to attempt any questions you are not sure of the correct answer, your marks will be 600. Now, does that mean you should guess? Let us now check the second and third option before coming to a conclusion. 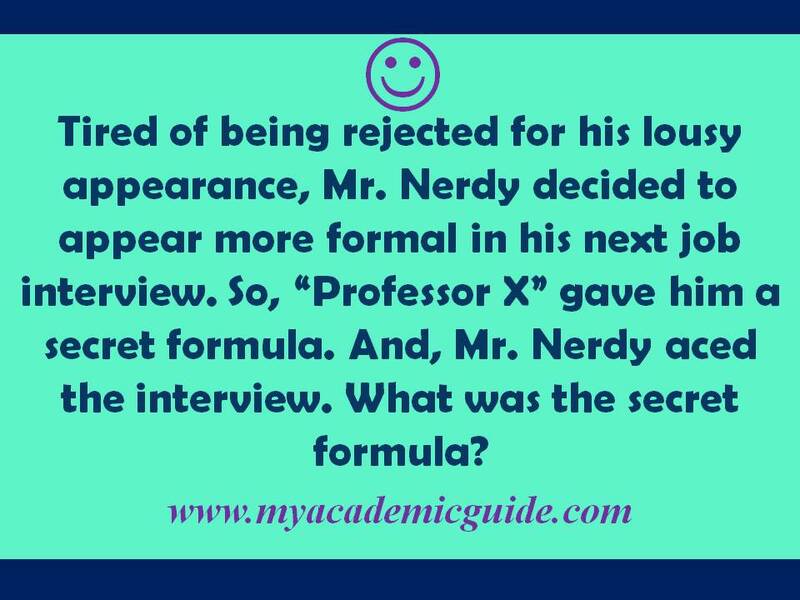 Second option to avoid negative marks: Look at the Math, check the probability of getting the answer right, and act accordingly. For multiple choice questions with 4 answer options, the probability of getting each answer right is 1/4th. In other words, when you answer 4 questions by guessing, the probability to get one answer right is there. For NEET, you get 4 marks for each correct answer, and -1 for each wrong answer. This means, you could score 1 mark (4 for the correct answer- 3 for the 3 wrong answers=1), by attempting 4 difficult questions. However, you could still score -4 to 16 marks, depending on whether you get 0,1,2,3,or 4 answers right! That means, there is still the risk of losing marks! It is important to know that the risk increases depending on the scoring pattern. For example, Your risk of losing marks increases in CAT, since it is 3 marks for 1 correct answer and -1 for 1 wrong answer. So, what is the right option? Let us see the third option. Third option to avoid negative marks: Make an intelligent decision between the two options, based on the difficulty level of the question. What does this mean? This means, never do wild guess. Do guess intelligently! 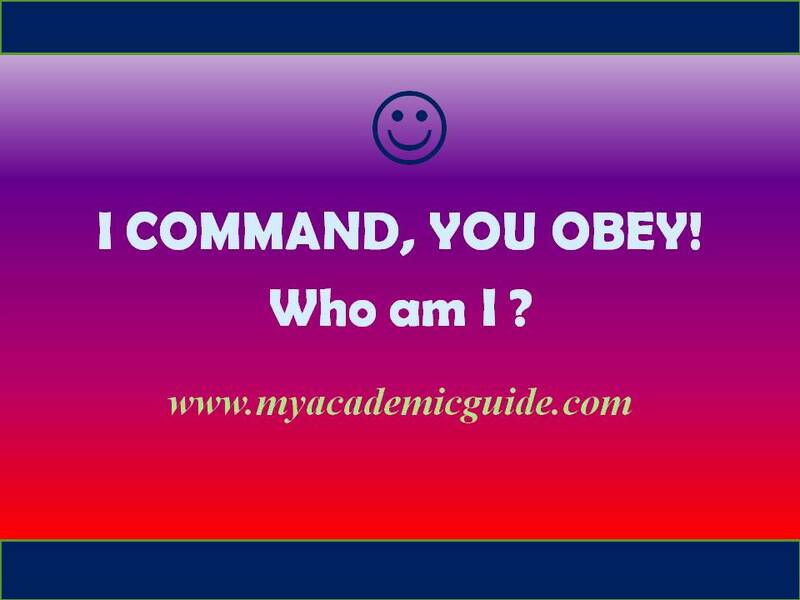 In other words, once you have completed all your easy questions, you will have to sort out the rest of the questions based on the level of difficulty. If you are not familiar with the question or topic or don’t have any clue about the answer, it would be wise to leave it. However, if you can eliminate at least 1 or 2 answers for a particular question, it would be sensible to attempt the question. This method will help to reduce the probability of negative marking and increase the probability of getting better score for NEET, JEE, CAT, and other Multiple Choice Question tests. In summary, the best method to score better marks and to reduce negative marking for NEET, JEE, CAT, and other Multiple choice question tests is to approach each question sensibly depending on your subject matter expertise, rather than blindly leaving difficult questions unanswered or depending on wild guessing! Together, in these testing times!- A message to all test takers. Next, read about JEE: How to Calculate Percentile? Check our Exam Stress Busters! Read & share our special article to all test takers: Together, in these testing times!- A message to all test takers. Do you know that your personality style? Now Take our Free MAG Personality Test in 2-3 minutes! Next Next post: CBSE class X Board Exam: 6 Papers Mandatory.